Human rights frame global health governance. In codifying a normative foundation for global governance in the aftermath of World War II, states came together under the auspices of an emergent United Nations (UN) to develop human rights under international law. Human rights law, establishing international norms to advance global justice, has thereby become a universally accepted framework for global health, and the past seventy years have witnessed an evolution of international human rights law to define the highest attainable standard of health. Conceptualizing health disparities as rights violations, these health-related human rights offer universal standards to frame government responsibilities for the progressive realization of health and facilitate legal accountability for health policy.4 Where globalizing forces have created an imperative for global governance institutions to meet an expanding set of global health challenges, human rights have come to guide institutions of global health governance. 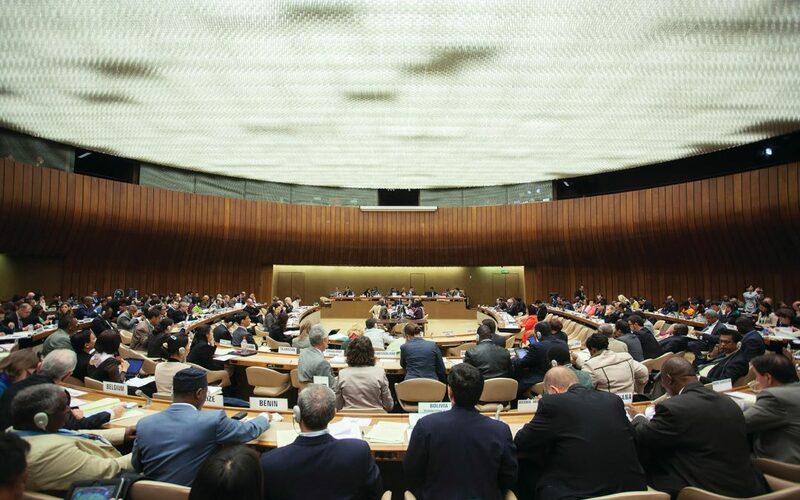 As rights-based approaches have become fundamental to global health governance, the proliferation of global governance institutions has warranted a wider sharing of human rights responsibilities for health beyond the UN human rights system. Institutions of global governance are not only seen as instrumental to the development of international human rights law but also as essential to assuring the implementation of rights-based obligations in a rapidly globalizing world. Over the past twenty-five years, the UN has sought to formalize these human rights implementation responsibilities across the entire global governance system. Translating international law into organizational action, global governance institutions seek to “mainstream” human rights across their policies, programs, and practices. To understand the ways in which human rights are realized in global health, this Special Issue of Global Health Governance examines the role of global health governance institutions in structuring the implementation of human rights for public health.